Events are happening in communities across Florida from now through election day. 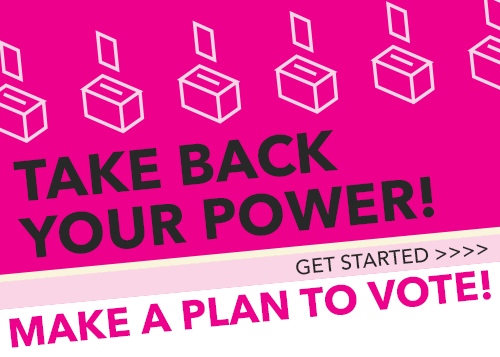 You can join us and send a strong message to politicians; if they don't stand with us on access to safe and legal abortion, affordable birth control, care at Planned Parenthood, and health care equity, then they don't deserve to represent us. Check out the calendar below to see all events or use the community links to see just events in your area. Don't see you community listed? Check out our online events. 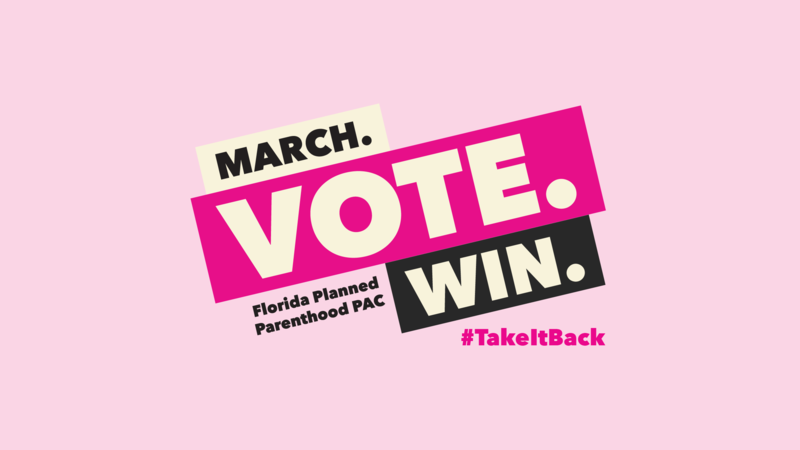 Paid political advertisement paid for by Florida Planned Parenthood PAC, 736 Central Avenue, Sarasota, FL 34236, independently of any candidate. Not approved by any candidate.